TripAdvisor has awarded The Globe Inn a Certificate of Excellence Hall of Fame! 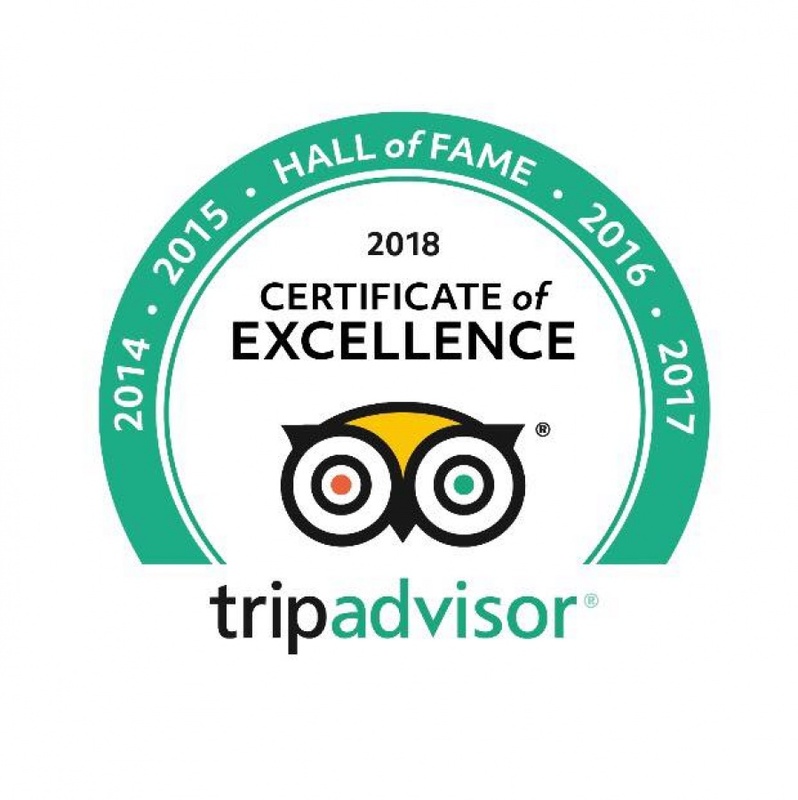 This is the fifth year in a row we have received the recognition that we consistently earn outstanding ratings and reviews from TripAdvisor travellers. Thank you to all of our past guests (almost 360 of you!) who have taken the time to review The Globe Inn and helped make us the best rated Yass Valley accommodation.